Plan Toys, one of the leading manufacturers of green battery-free wooden toys, has unveiled their highly anticipated 2010 Plan Preschool and Baby toys. 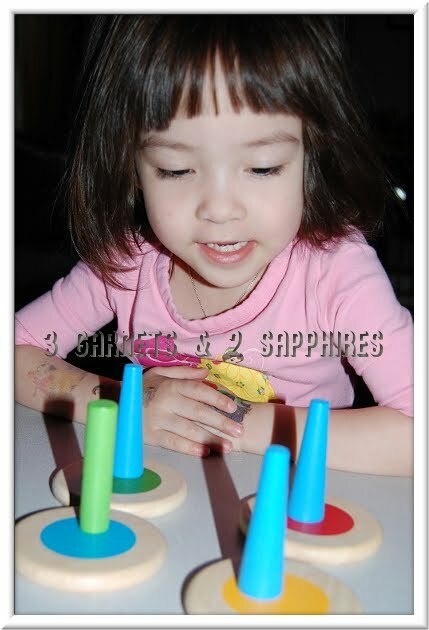 If you can't tell by looking around my site, I am a huge fan of educational toys. The Tower Tumbling set from Plan Toys is both educational, challenging and fun for preschool-age children just like my 3yr old twins. The set comes with all the pieces you see below plus a box for storage. 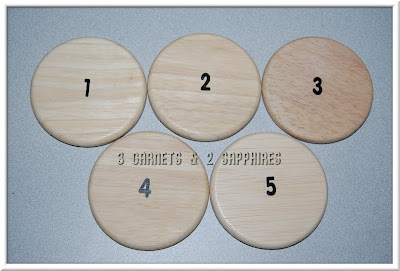 The back of the circles are each numbered from 1 to 5 for additional possibilities for educational activities. 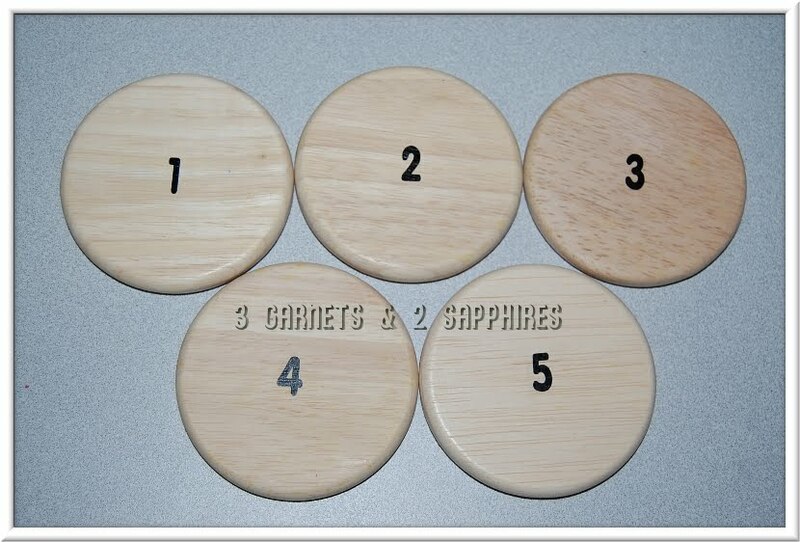 You can ask your child to match the various shaped pillars to the wooden disk with the same number or color. Because some of the pillars are cut at a slant, this adds a challenging element to this toy. 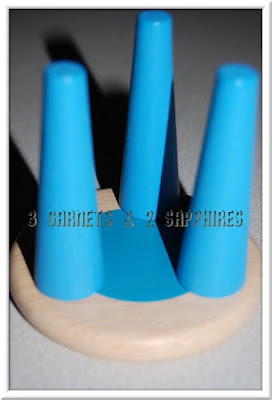 For this reason, I would also classify the Tower Tumbling set under developmental toys. Even just lining the pillars in a row on the table was a challenge because the ones cut at a slant needed to be balanced just right. 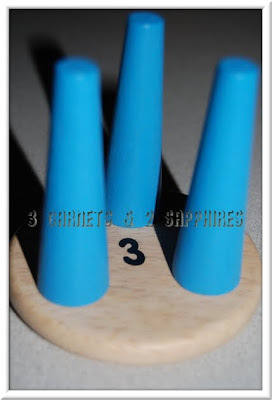 This really forced our 3yr old son to work on his dexterity and to practice being deliberate and patient . . . skills his twin sister has already mastered. 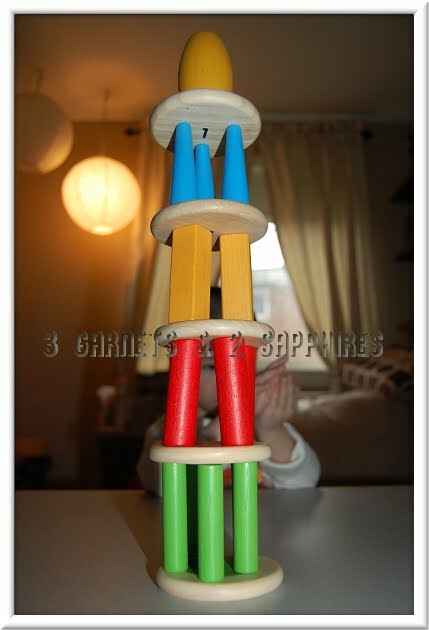 Even I had to rebuild the tower a few times because it came tumbling down more than once. 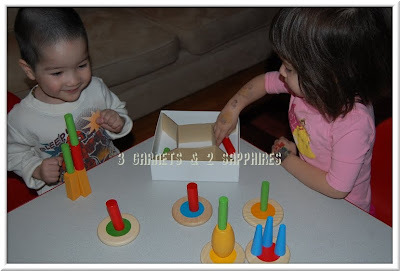 Even though our twins enjoyed the educational activities for which we used this toy, I believe their favorite part was free play. 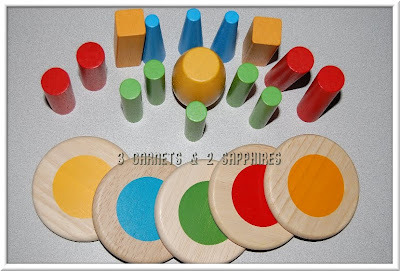 It was interesting to see how they would each decide to use and organize the pieces. If you have more than one child, I would definitely recommend buying two sets. Although our twins had no problems sharing, having only one set did limit how far each one got as far as actualizing whatever they had pictured in their minds. 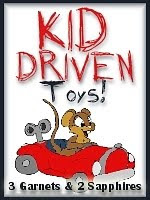 Look for this and other new toys coming soon to the Plan Toys online store and to other retailers of Plan Toys products. 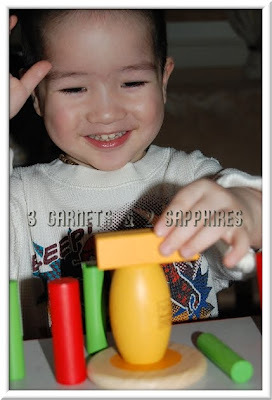 Thank you to Plan Toys for sending us a sample toy free of charge to base this review upon.